WHAT’S THE BEST WAY to structure a physician CV? Countless articles give advice on CV font size, organization and more, but that advice doesn’t always apply to doctors. 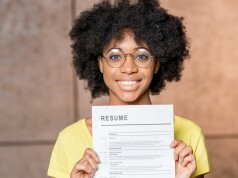 To get an insider’s view of what a physician CV should look like, we spoke to Butch Powley, a health care recruiter with more than 20 years in the industry and CEO of Superior Healthcare Sourcing, a company that connects health care recruiters with physicians. Mr. Powley’s main advice? 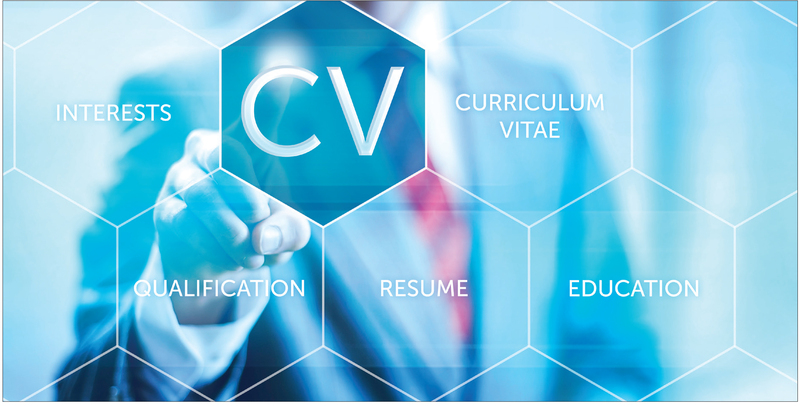 Make your CV organized and brief. That’s because health care recruiters typically review 200 or more CVs for every open position they need to fill. Recruiters know they need someone in a certain specialty, and they likely have guidelines for how much experience they’re looking for in the position (new graduates vs. doctor’s with 10 years of experience, for example). “The recruiter doesn’t need to look at the whole CV before realizing that you’re not qualified because of the medical school you attended or because you don’t have enough experience,” says Mr. Powley. To make sure yours gets the attention of recruiters sifting through piles of CVs, Mr. Powley gives these fine-tuning tips. • Don’t use a small font. Most people reviewing CVs look at hundreds of them every day. “Sometimes CV fonts are so small, you have to squint to read them,” he points out. “If I have to really work to read a CV, it’s going into the ‘other’ pile. I don’t want to have to work that hard to read it.” His suggestion: Start with a font that’s 12 points or even larger. • Keep it brief. 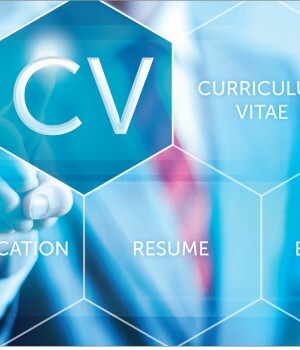 Your CV should be only a couple of pages, Mr. Powley advises. Next articleCome work for us!